The new Samsung Galaxy S7 is part of a lot of rumor and now some new pics of the new S7’s case have appeared on the web. 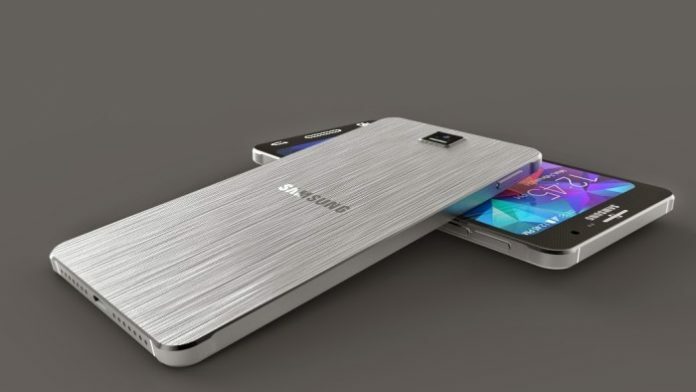 The phone will be similar to the current Samsung Galaxy Note 5, probably with a less rounded design, interesting features and with two different version: one with a 5.2 inch Super Amoled QHD Display and one with a 5.5 inch display. At this point, we could think that Samsung has finally created the new flagship phone and the presentation date seems possible. The corean company could present the new phone on February 22 but some rumors speaks about the 20 of February. What is more interesting is that this phone will be announced really soon and Samsung started mass producing 5 milion units, this mean that the Galay S7 is already finished.